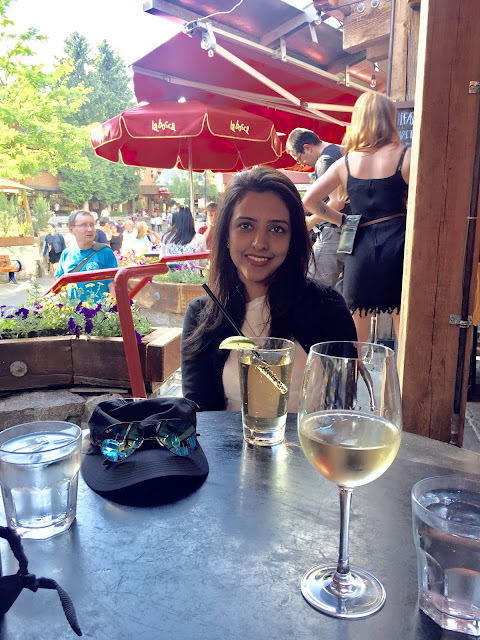 Hey, I’m back with another blog post about my life in Canada. 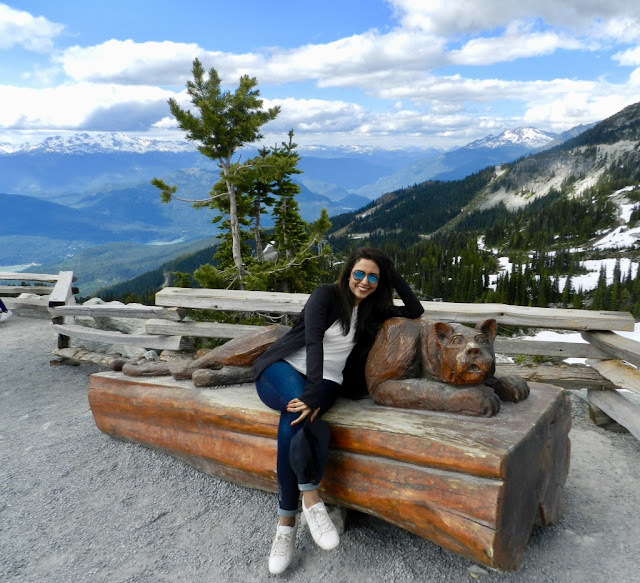 This time I’ll be sharing with you my dreamlike experience at Whistler. 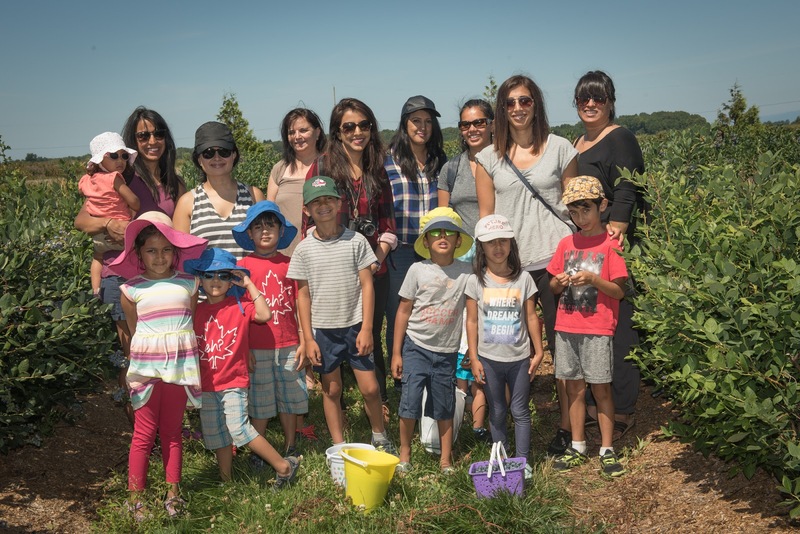 It’s a known fact that Canada is the most beautiful country in the world as all its 10 provinces are blessed with stunning natural beauty. 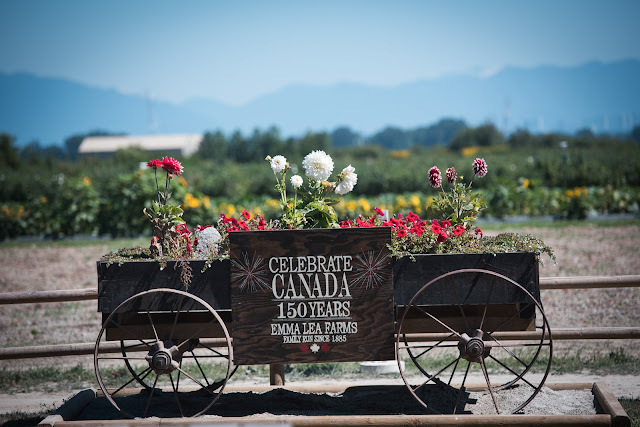 British Columbia is not just one of the most beautiful provinces but also has the mildest temperature as compared to the other provinces in the country. This is one of the most important reasons why I decided to live in BC. 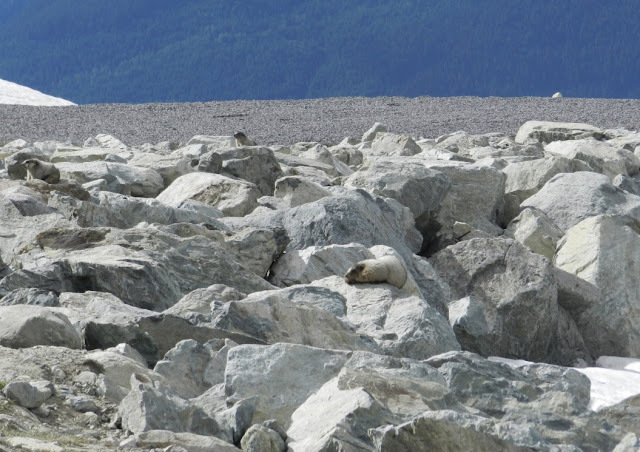 On my very first day in Vancouver I witnessed a few glimpses of it’s incredible beauty! 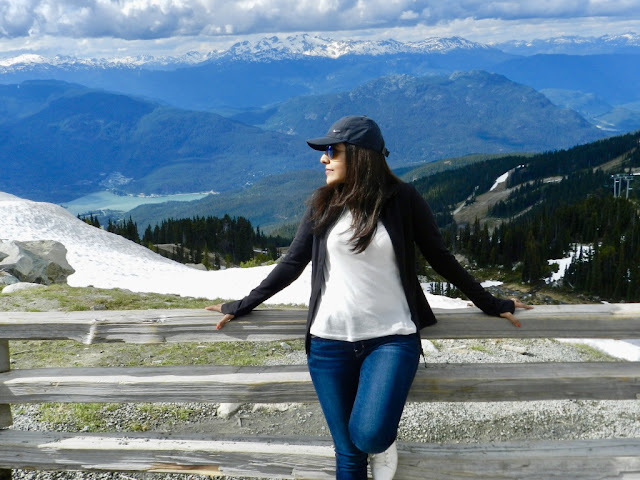 The sight of the ocean and the beautiful snow clad mountains from downtown Vancouver left me astounded.The view was exceedingly gorgeous, as if someone painted the most beautiful city in the universe and placed me right there to devour it all. The mountains surrounding Vancouver are well-known for their epic snowfalls. 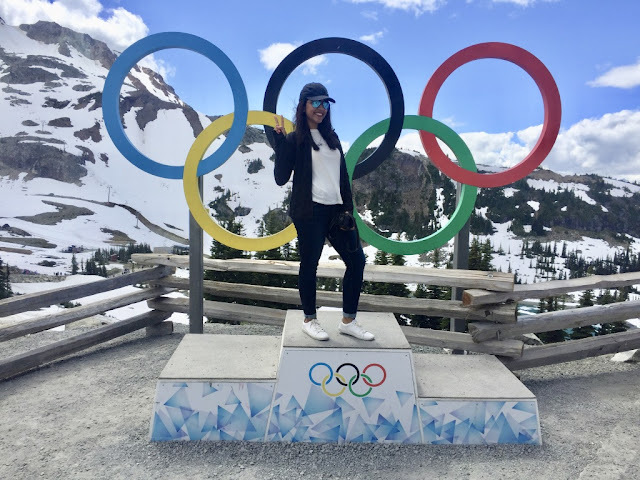 So much so that the 2010 Olympic and Paralympic Winter Games were hosted by Vancouver. 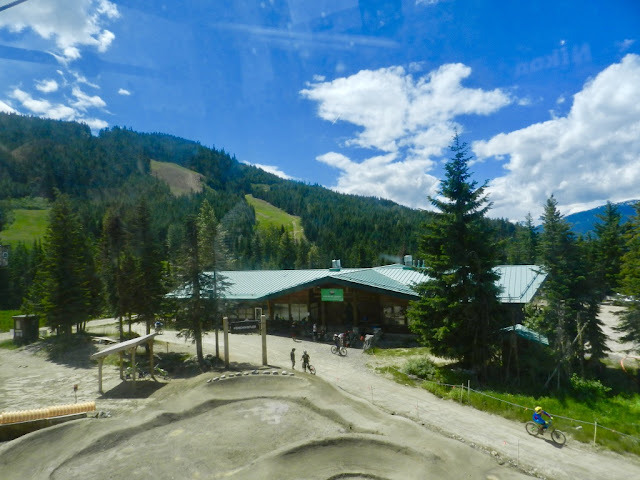 The venues stretched from the streets of Metro Vancouver to Whistler, a world-class ski resort that is consistently ranked among the best on the planet. 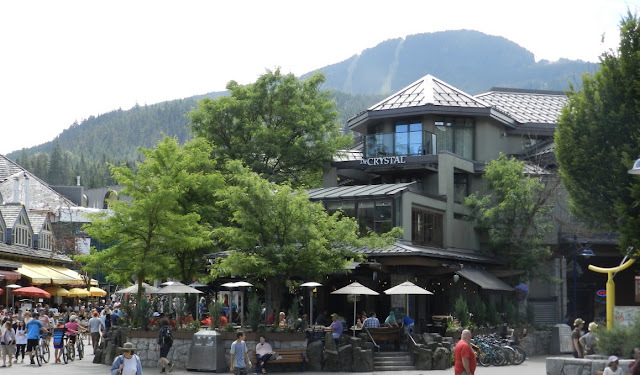 Of all the beautiful destinations that the locals spoke about, Whistler was the most recommended touristy destination. 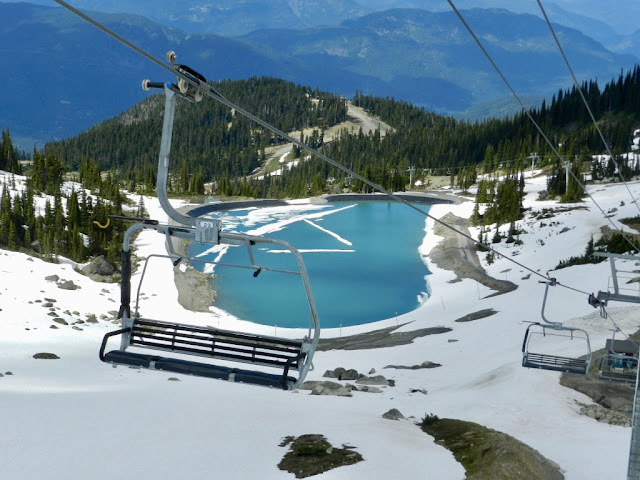 It’s home to Whistler Blackcomb, one of the largest ski resorts in North America. 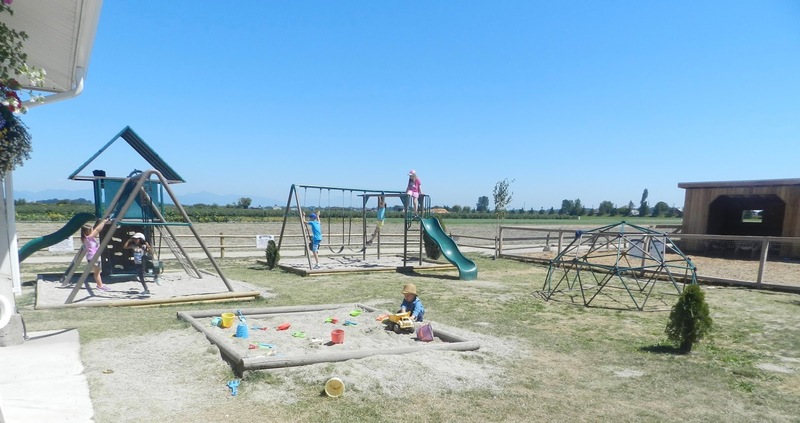 It’s spectacular setting offers a vast array of outdoor adventures during summers and winters, such as hiking, camping, kayaking, skiing, snowboarding to name a few. 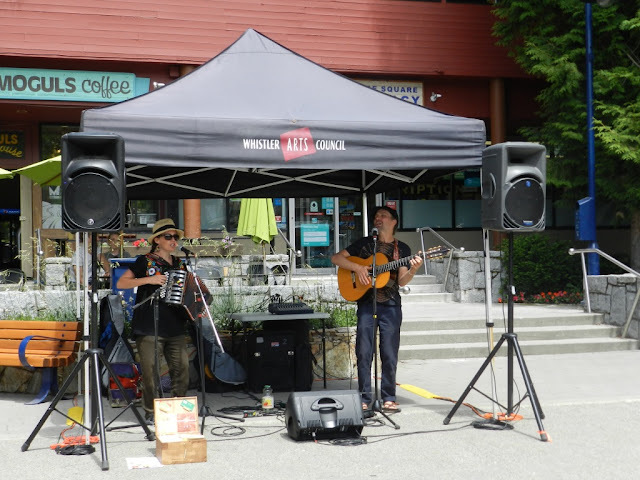 Naturally, Whistler made to my ‘must visit’ list in BC. Although summer arrived quite late in Vancouver, it was in full swing by the mid of June. It felt like a perfect time to visit the mountains. 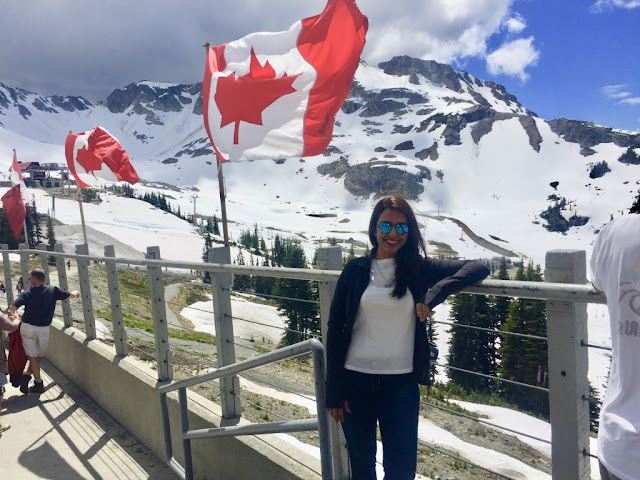 Due to its proximity and easy accessibility from Downtown Vancouver, I planned a day trip.The2-hour ride from Vancouver to Whistler is one of the most scenic routes in Canada. Most people chose to drive as it’s an easy route and gives you the flexibility to stop by at various viewpoints like Squamish, Shannon Falls etc. and cherish the panoramic views. 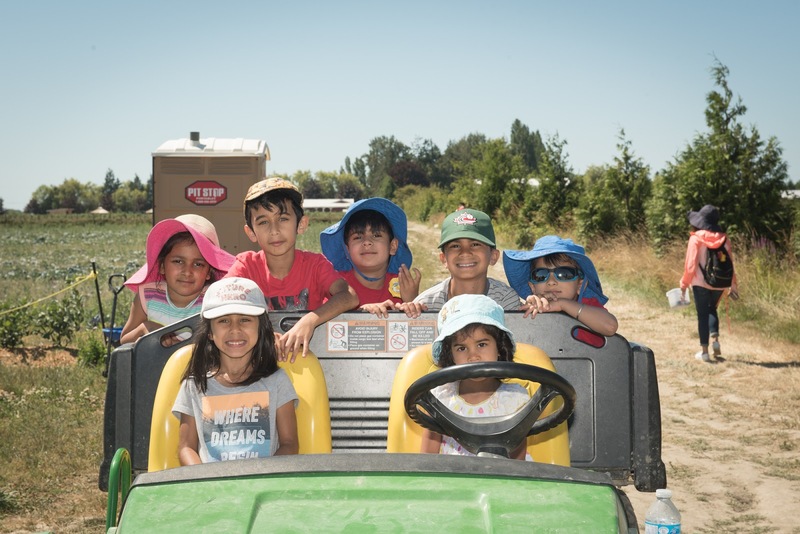 For those who don’t own a vehicle, car hire options are easily available in Vancouver. 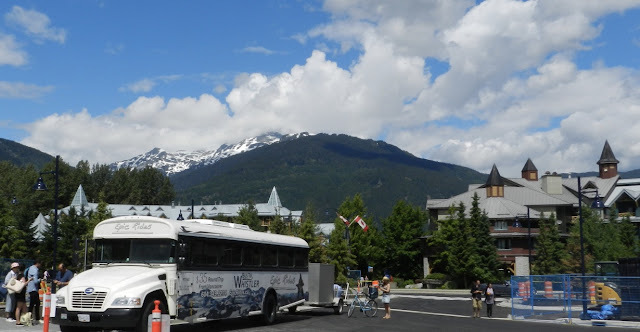 Also, there are plenty of reliable and affordable bus shuttles that offer round trips from Vancouver to Whistler. For obvious reasons, I was excited about my trip but I didn’t really build high hopes, as I truly believe, raising the bar too high often leaves you disappointed. I have been too lethargic to get my driving license done and had to pay the price, I was left with no choice other than taking a bus ride. 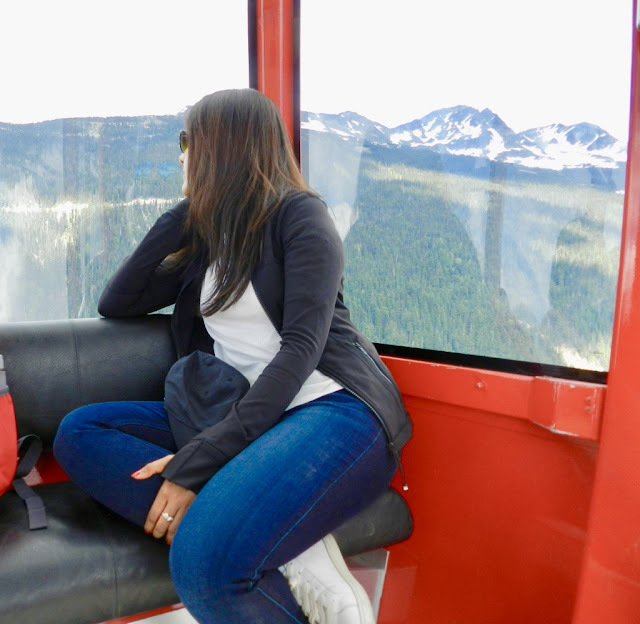 A couple of things I booked in advance were the round-trip bus tickets and the Peak to Peak Gondola day pass which I got at a discounted price on Groupon. 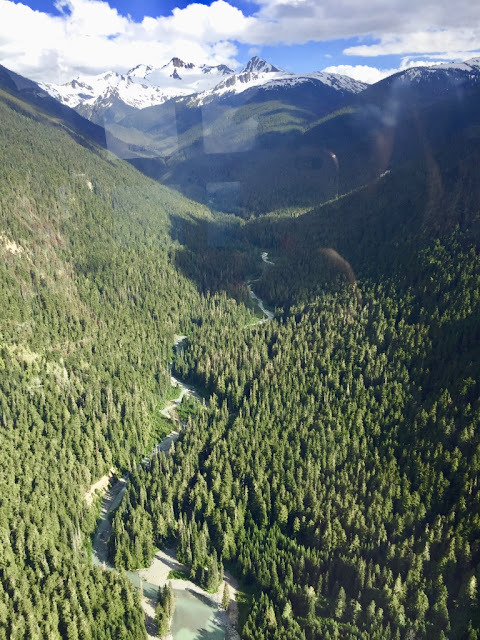 The bus ride was impressive, dreamy coastline on the left and high mountains on the right put me in a dilemma as to which side to look at and while I was doing my best to keep up with both the sides time flew and I was already at the Whistler’s Gateway loop. It would be an understatement to say that the place is stunningly beautiful. 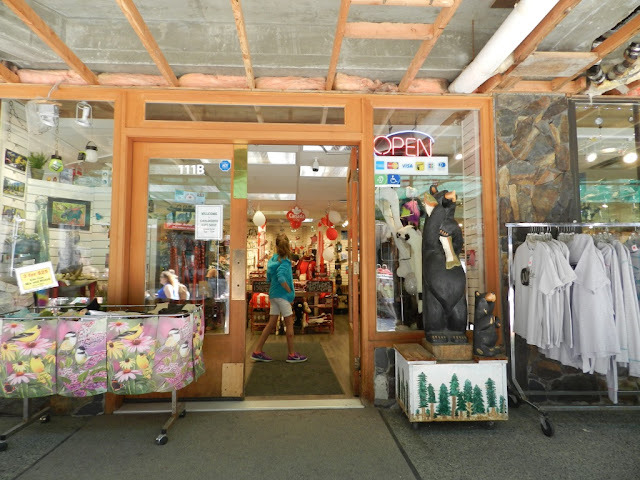 I made my way to the Whistler’s information center, it’s amazing how organised these centers are. 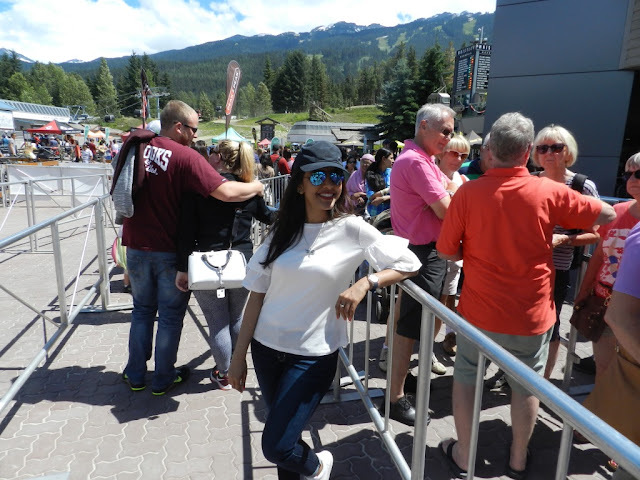 The lady I spoke with was very helpful and gave complete information about Whistler and the wide array of activities it caters. She also gave me a map and marked the significant spots on it. By the end of my conversation with her, I was already cussing myself as I didn’t do my home work about the summer activities I could indulge in and came unprepared. 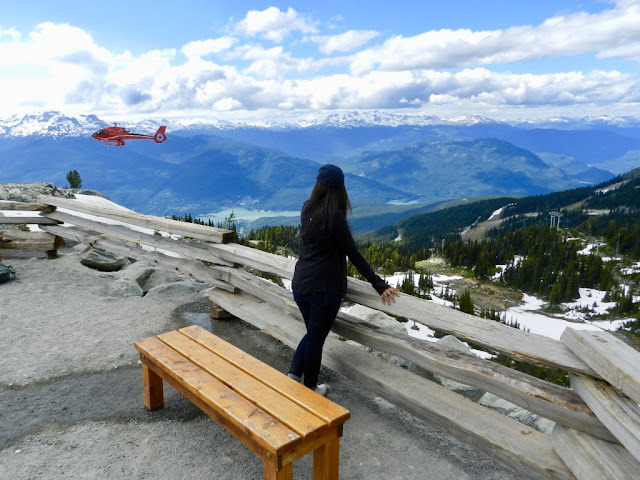 I had imagined Whistler to be a touristy spot with more of sightseeing to offer, but I was so wrong, there is so much to do that one needs to spend at least 2 days if interested in a couple of outdoor or adventurous activities. Whether its summer or winter, this quaint village offers everything from relaxing spas and scenic strolls to adrenaline pumping activities and breathtaking views. 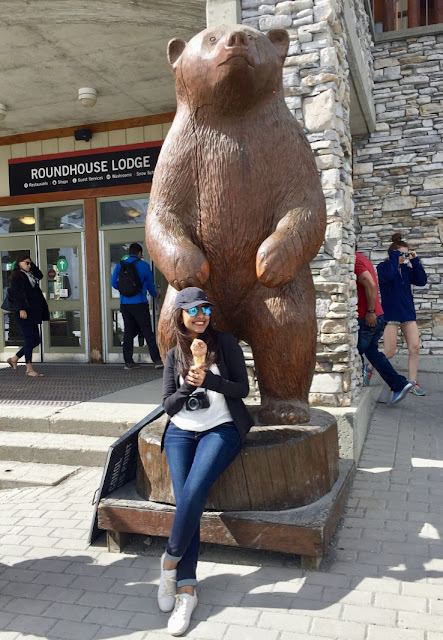 Let me take you to on a pictorial tour of my experience at Whistler Blackcomb. At Whistler’s Gateway loop where the bus dropped me. 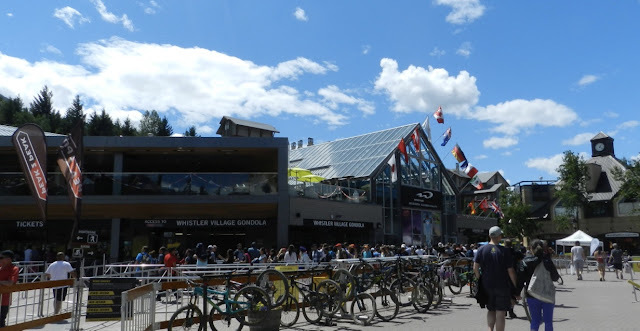 After talking to the woman at the Information center I was almost certain that I would be falling short of time to explore Whistler in a day. So, I rushed towards the peak to peak gondola ride entrance, I wanted to make the most out the time I had. Little did I know that the quaint little shops on my way would lure me into an unplanned shopping spree. 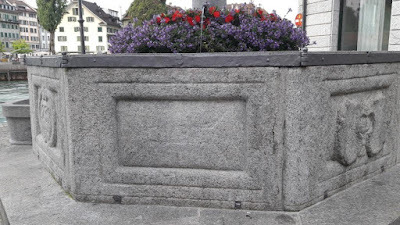 It was only after an hour of shopping souvenirs and other needless stuff, sanity was restored and I was back on track. As I reached my destination, a long queue was awaiting me. 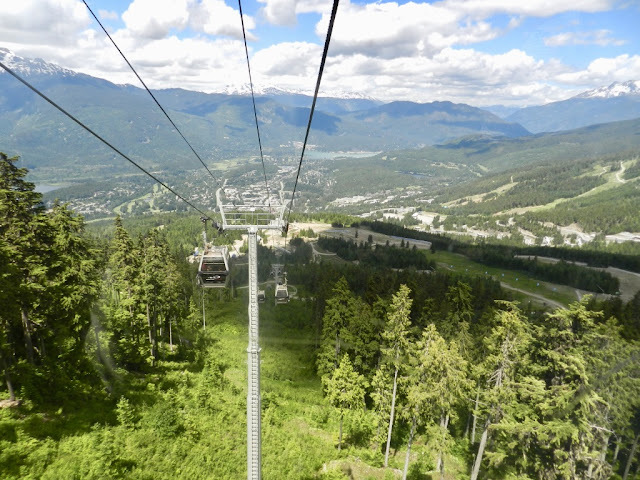 This world record breaking PEAK TO PEAK Gondola ride offers a 360-degree stunning view of the Whistler Village, mountain peaks, lakes, glaciers and forests. 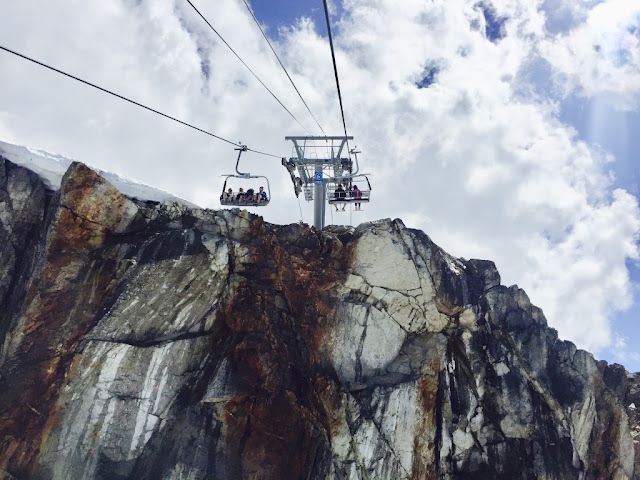 The ticket includes various open-air chairlifts and gondolas that take you to the top of the mountains and from one to the other. 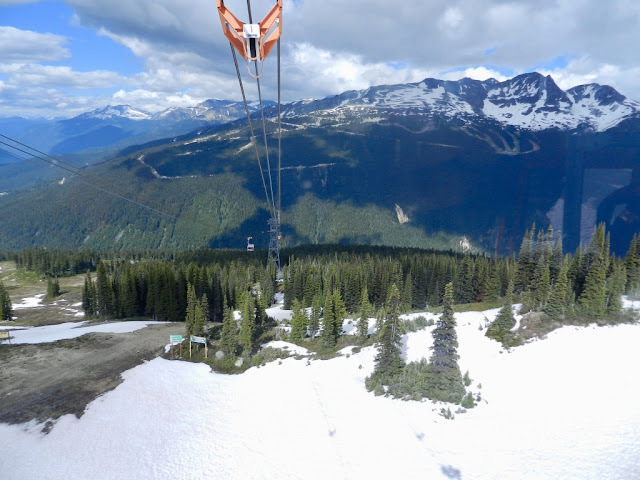 Undoubtedly this is the most popular activity and a must do if you go to Whistler. 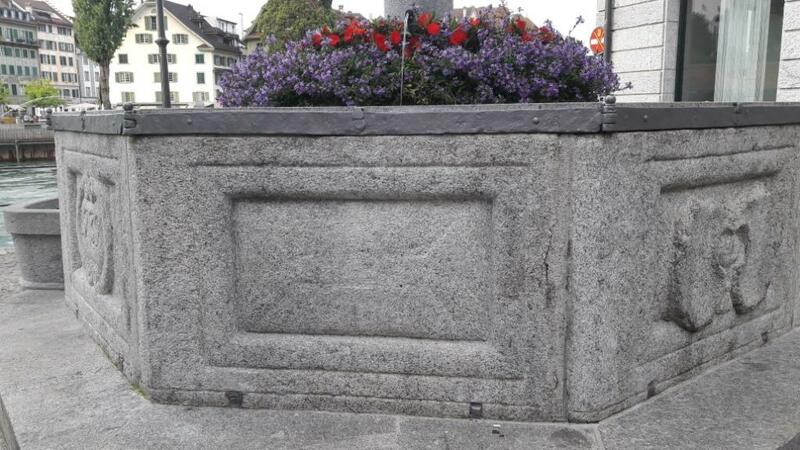 To kill some time while standing in the queue. 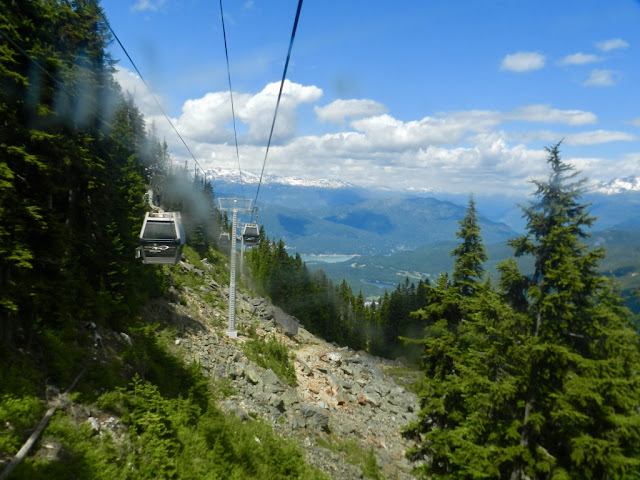 Eventually I got into the ride that was supposed to take us to the peak of Whistler mountain. The view on our way up was breathtaking! .As we got closer to the peak the snow got denser. At the peak of Whistler mountain. 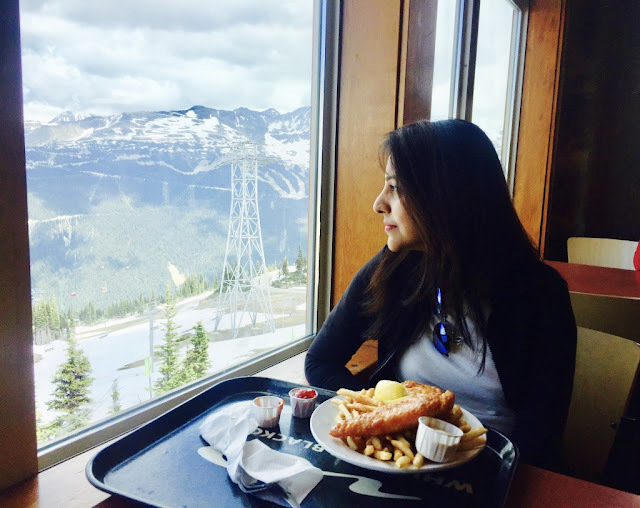 Enjoying my fish and chips at the Roundhouse Lodge restaurant on the peak of Whistler with a gorgeous view of the snow-clad valley. Couldn’t resist the temptation of having an ice-cream even on the mountains. 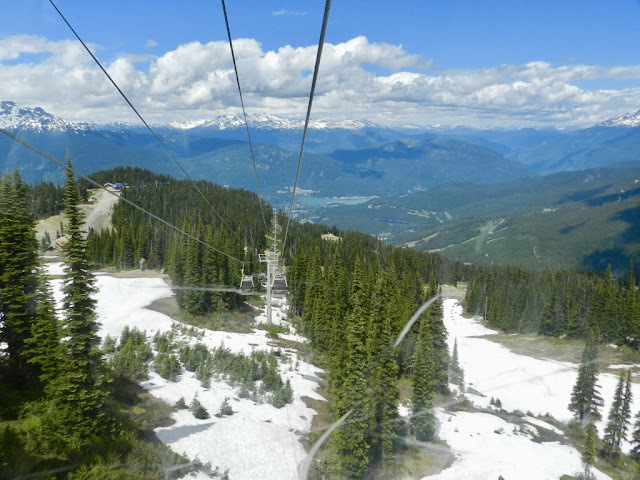 After taking a few more pictures at the peak of Whistler mountain I moved on to take the Gondola ride to the peak of Blackcomb mountain. The ride between the 2 peaks was exhilarating. View of the forest and river between the 2 mountains. 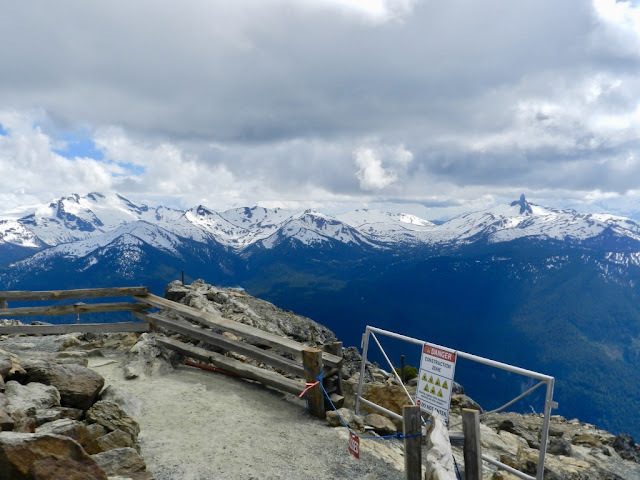 The view from the Blackcomb mountain cannot be described in words. You have to see it to believe it. One of my fav pics of the day. 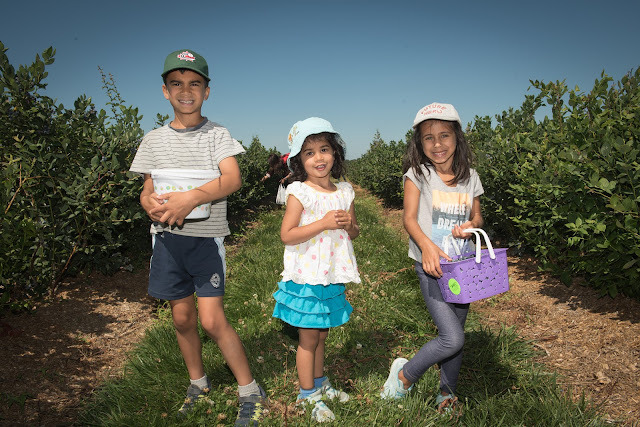 How can you resist taking pics at this beautiful location? Spotted a few marmots (large squirrel like species) on the peak. 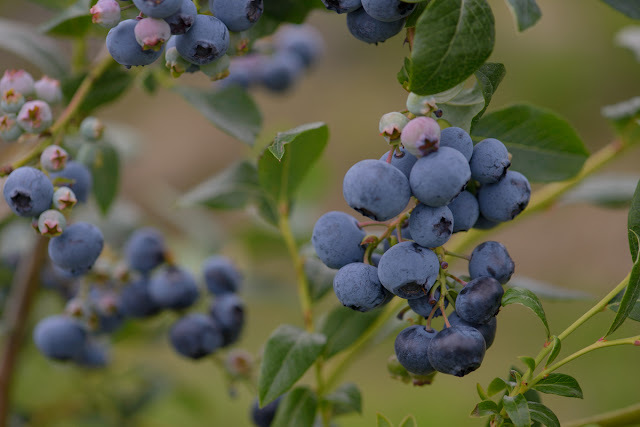 They live in mountainous areas like these. Fun fact: The Whistler ski resort got its name in the late 1960s to represent the whistling calls of the marmots, which are also known as "whistlers", that live in the alpine areas of the mountain. 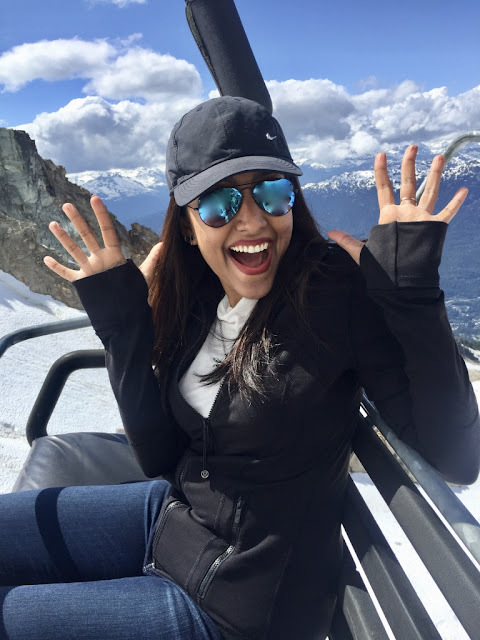 One of the most adrenaline rushing experience of the day was the Open-Air Chairlift ride to the Whistler Mountain Inukshuk. The mountain climb was real steep which gave me the shivers, and the open chairlift makes you feel as if you’re flying. 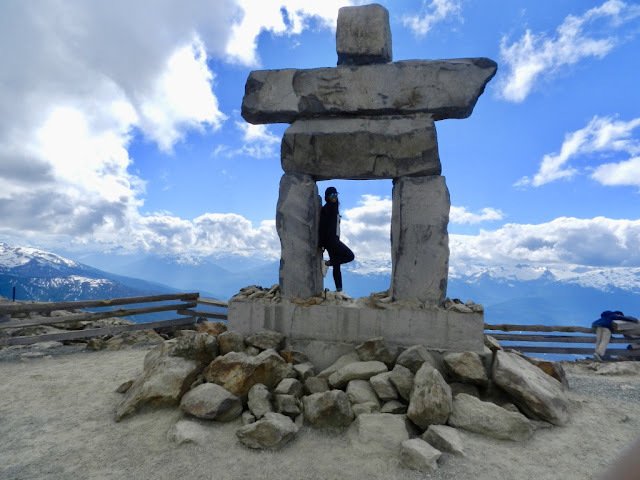 The Iconic Statue of Inukshuk was created for Whistler as a Symbol of the 2010 Winter Olympic Games held in BC. 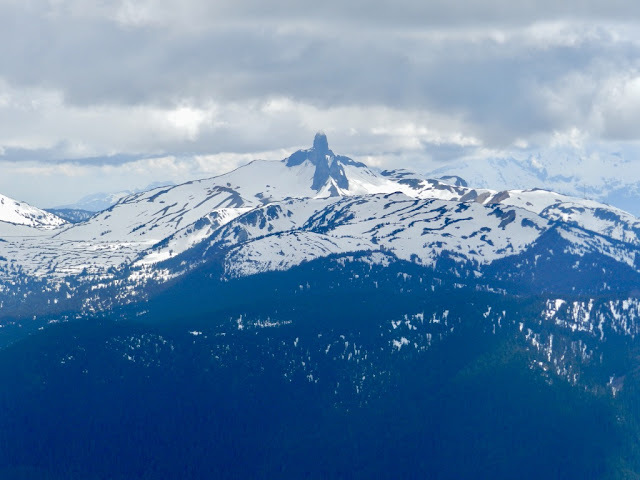 The stacked stone statue of a human form stands on a rock precipice, overlooking all of the Whistler valley, Black Tusk peak, and the Whistler summit. 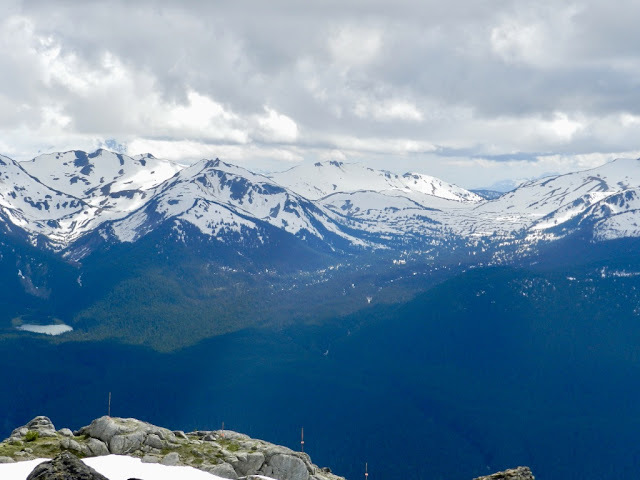 The view of the Black Tusk peak from Whistler mountain. 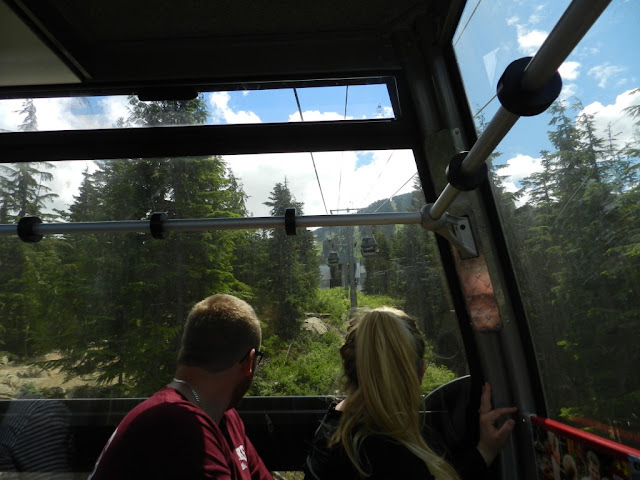 After an eventful day of true alpine mountain experience, it was about time to take the gondola ride back to the base of the mountain. Although it was quite an amazing experience I do regret not being able to indulge in adventure activities. 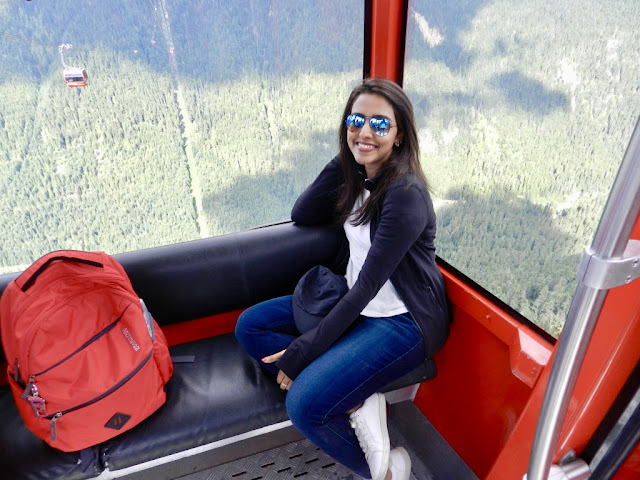 I’m already looking forward to my next trip to Whistler which will be planned around activities like Zipline, Hiking and Bungee Jumping. 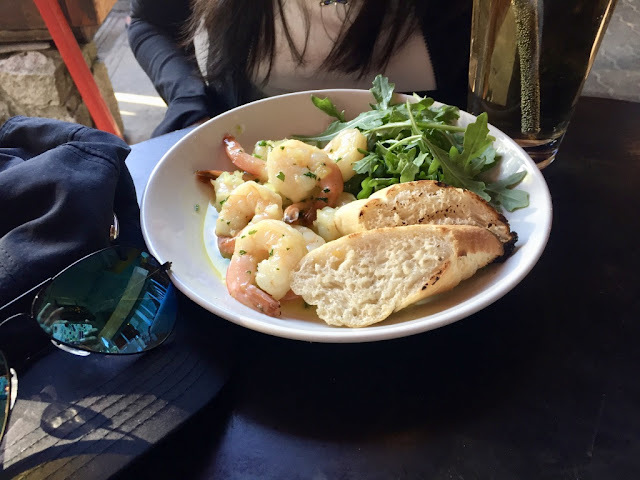 Grabbing a quick bite before I could get onto my 8pm shuttle back to Vancouver.